Some sponsorships are worth paying attention to. Most teams and drivers won’t sacrifice safety for a few parts and some cash. Most teams generally buy the best safety gear they can find. When they partner with those safety suppliers its worth taking note. 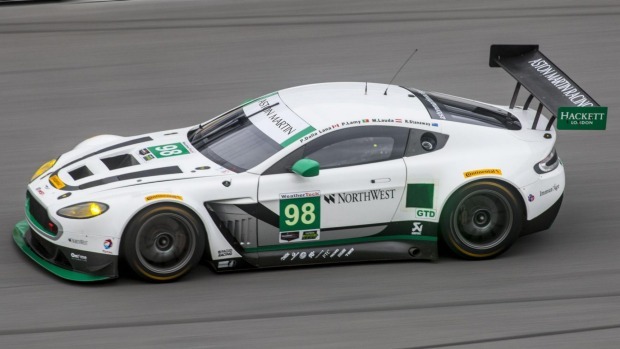 Just recently, Racetech won deals to supply its premier racing seats to Aston Martin Racing, McLaren GT and Porsche Motor Sport. These are three of the top teams in motorsport and when they all chose Racetech that means something. 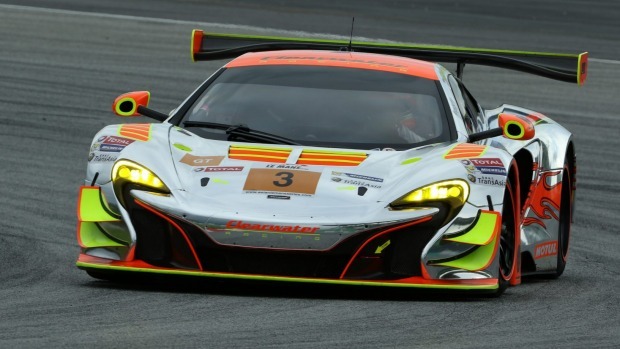 “To be supplying seats to three of the most prestigious racing brands in the world is not a bad place to be. We have at times supplied BMW Motorsport as well. We haven’t quite got into Ferrari yet, but we are working on it,” managing director David Black says. 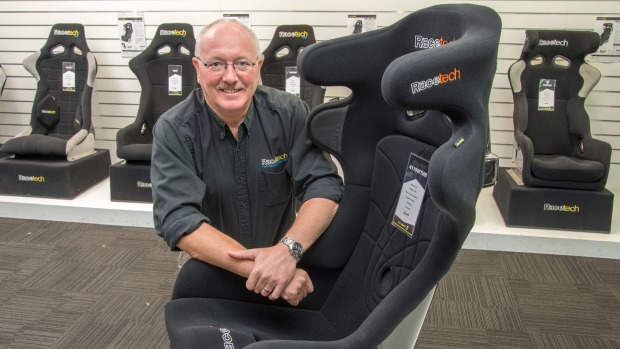 Racetech’s range of motorsports seats are painstakingly hand made in the Seaview factory from either carbon fibre or fibreglass and are designed to fit different sized drivers in different categories. Seats range from $500 for an entry level model suitable for ClubSport up to $10,000 for a professional seat like those used in the V8 supercar series and in touring cars in the United States. Black credits the company’s revolutionary seat design for its success in signing deals with the big names in European motor racing. The world class seat dates back to 2002 when Racetech was asked by Daimler-Chrysler to develop a seat for the competition coupe Dodge Viper. Their safety advisor, the late Dr John Melvin, talked to Black about mounting the seat not just at floor level but also at shoulder level, transferring the load to the chassis and enabling drivers to better survive high speed crashes. Black says that while the seats are designed with safety in mind, the fixing system also helps drivers to better feel the performance of their cars. “Because the seats are rigidly mounted to the car they can actually feel what the car is doing better. That is part of the reason that some of these big manufacturers are coming to us. The top performance seats have other features too, like air cooling, a bonus for drivers competing in endurance series or in hot climates. 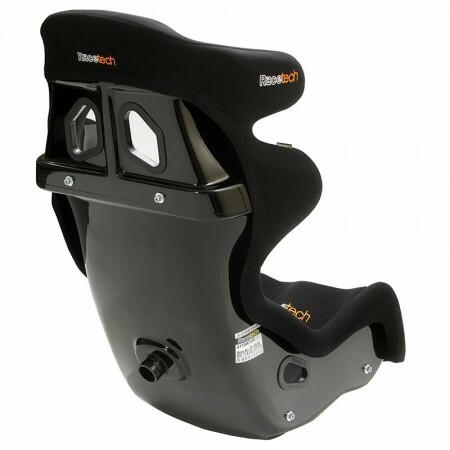 Black gets a huge kick out of seeing the world’s top drivers using Racetech seats. 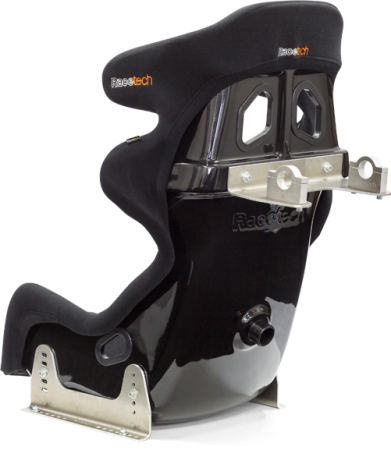 Racetech was asked by the FIA to work on a safer seat for rally cars in 2003 after British drivers Mark Lovell and Roger Freeman were killed in a North American rally accident. The seat Racetech developed was adopted by the Subaru World Rally Team in 2008 and helped save the lives of Chris Atkinson and Stephane Prevot when they were involved in a crash at the Wales Rally GB. Black, a former national rally champion, knows all too personally what a high impact crash feels like. In 1994 he ‘flew’ his F2 rally car over a 75 foot (23 metre) cliff, experiencing a ‘severe frontal impact’ first hand. He makes a point of being present whenever Racetech seats are put through crash testing and says many top race teams still fail to understand what happens to a driver in a serious crash. “The testing for the latest standard is done in Milan and it is a quasi-static test so it is just loads being pushed on the seat and the seats are only allowed to deflect so far, but it still gives you an idea of the sort of loads that are happening in a race car. Black hopes the deals with Europe’s top racing teams will open new business opportunities. For now though, their seats are available off the shelf at the Seaview showroom. You can even get your name on it.